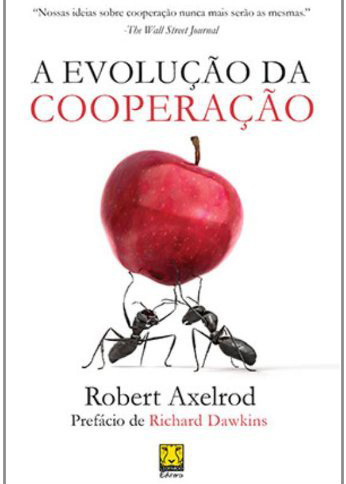 "A Evolução da Cooperação apresenta informações valiosas para a antiga questão sobre a cooperação espontânea ser sempre possível." "Decidir tomar uma decisão escolher optar são palavras que traduzem o sentido de assumir um curso de ação e obter resultados já esperados. Esse é o ideal de todos aqueles que assumem grandes responsabilidades e têm de tomar importantes decisões em projetos e negociações." "Kahneman expõe as capacidades extraordinárias — e também os defeitos e vícios — do pensamento rápido e revela o peso das impressões intuitivas no processo de tomada de decisões." 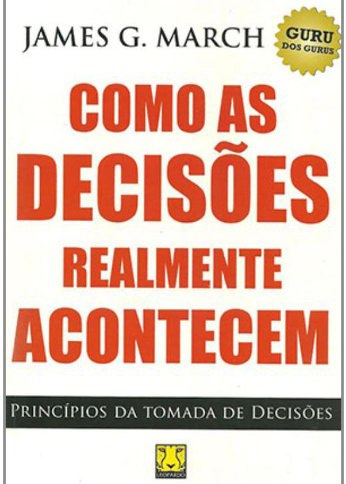 "A profundidade do pensamento de James March e seu foco em situações reais que os gestores enfrentam nas organizações faz com que esse livro seja um daqueles que deve ser lido e relido em qualquer época e contexto por tomadores de decisões e estudiosos do tema." Economist Books, 2012, 340 pp. "This insightful guide not only includes the most significant ideas that have influenced the management of business over the past century, but it also includes entries on the most influential business thinkers of the past and present." MIT Press, 2005, 955 pp. "This new edition of the leading text on business and government focuses on the insights economic reasoning can provide in analyzing regulatory and antitrust issues." Free Press, 2009, 498 pp. 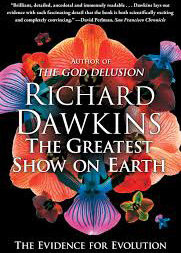 "Dawkins sifts through rich layers of scientific evidence to make the airtight case that we find ourselves perched on one tiny twig in the midst of a blossoming and flourishing tree of life and it is no accident, but the direct consequence of evolution by non-random selection." 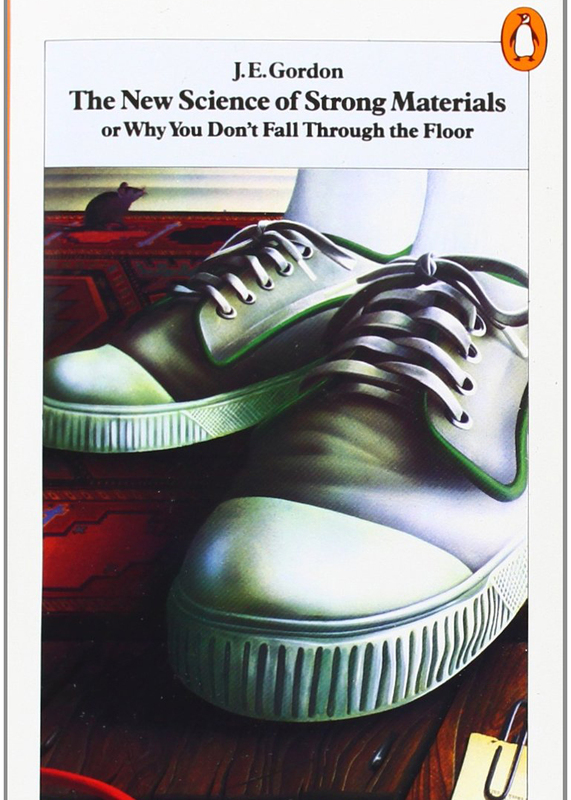 Random House, 2015, 320 pp. 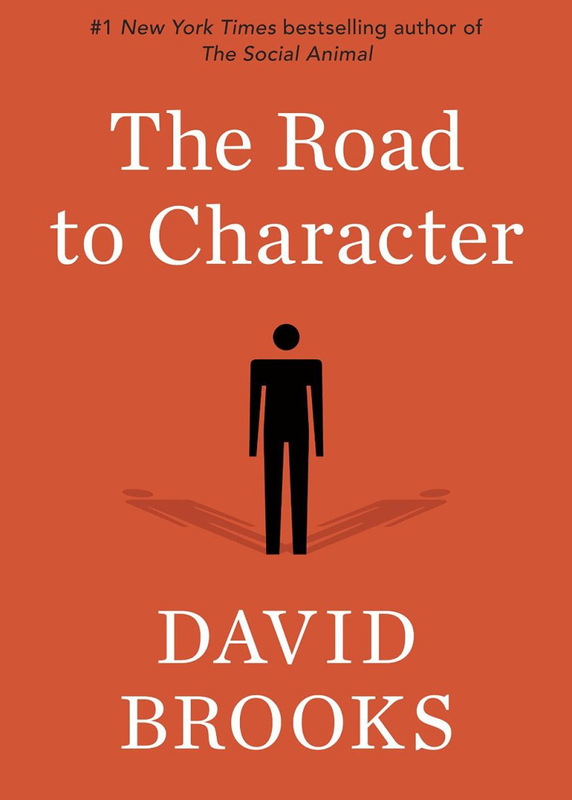 "Blending psychology, politics, spirituality, and confessional, The Road to Character provides an opportunity for us to rethink our priorities, and strive to build rich inner lives marked by humility and moral depth." "Why isn't wood weaker that it is? Why isn't steel stronger? Why does glass sometimes shatter and sometimes bend like spring? Why do ships break in half? What is a liquid and is treacle one?" AEI Press, 2010, 232 pp. 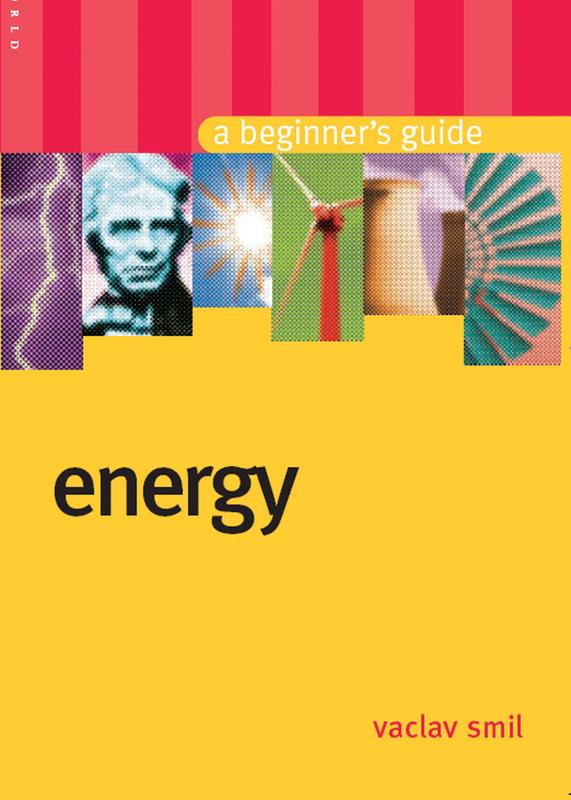 "There are many misconceptions about the future of global energy often presented as fact by the media, politicians, business leaders, activists, and even scientists -wasting time and money and hampering the development of progressive energy policies." 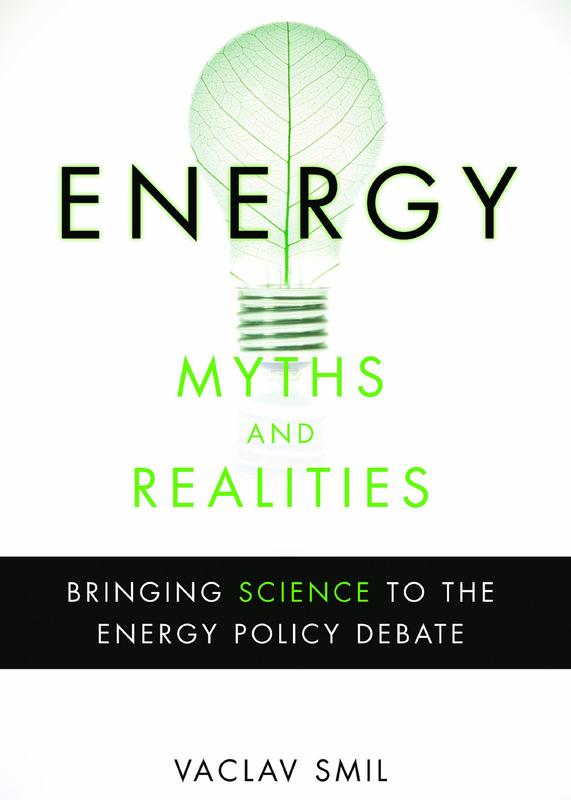 "In this engaging book, prolific author and academic Vaclav Smil provides an introduction to the far-reaching term and gives the reader a greater understanding of energy's place in both past and present society." Prometheus Books, 2009, 334 pp. "For more than 3000 years, hundreds of millions of people have died or been left permanently scarred or blind by the relentless, incurable disease called smallpox. In 1967, Dr. D.A. Henderson became director of a worldwide campaign to eliminate this disease from the face of the earth." University of California Press, 2011, 218 pp. 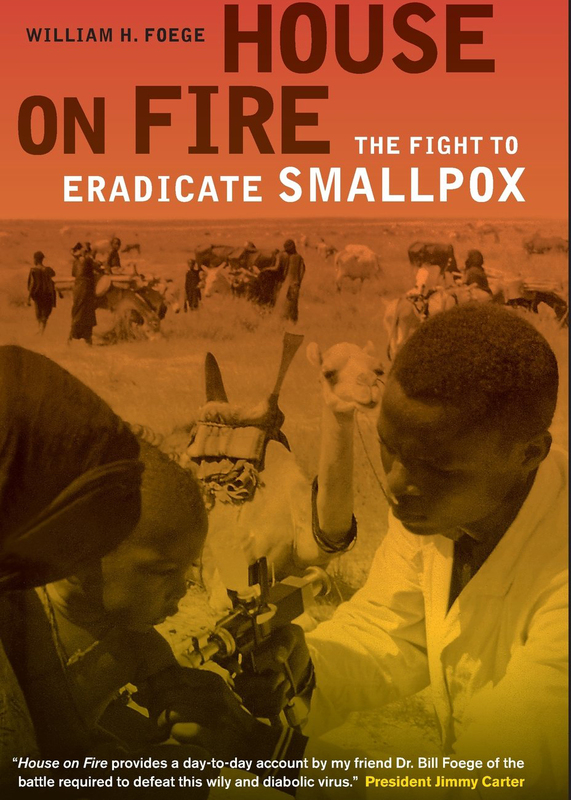 "A story of courage and risk-taking, House on Fire tells how smallpox, a disease that killed, blinded, and scarred millions over centuries of human history, was completely eradicated in a spectacular triumph of medicine and public health." Sarah Crichton Books, 2010, 319 pp. 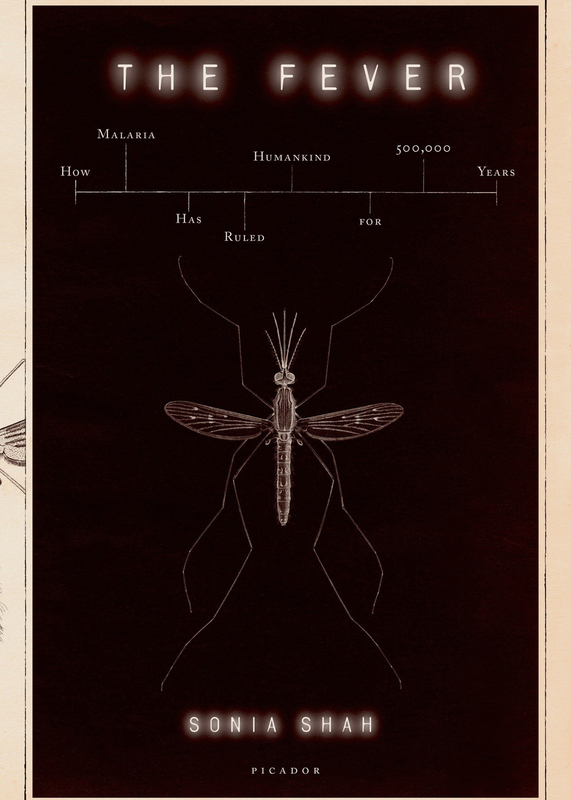 "With distinguished prose and original reporting from Panama, Malawi, Cameroon, India, and elsewhere, The Fever captures the curiously fascinating, devastating history of this long-standing thorn in the side of humanity." "This book is written for the general reader interested in the urgent problems of health and disease around the world, as well as for specialists in the field." Oxford University Press, 2001, 186 pp. "This new edition includes a fully updated further reading and a new final chapter bringing the story into the twenty-first century, including the invasion of Iraq and the so-called War against Terror." 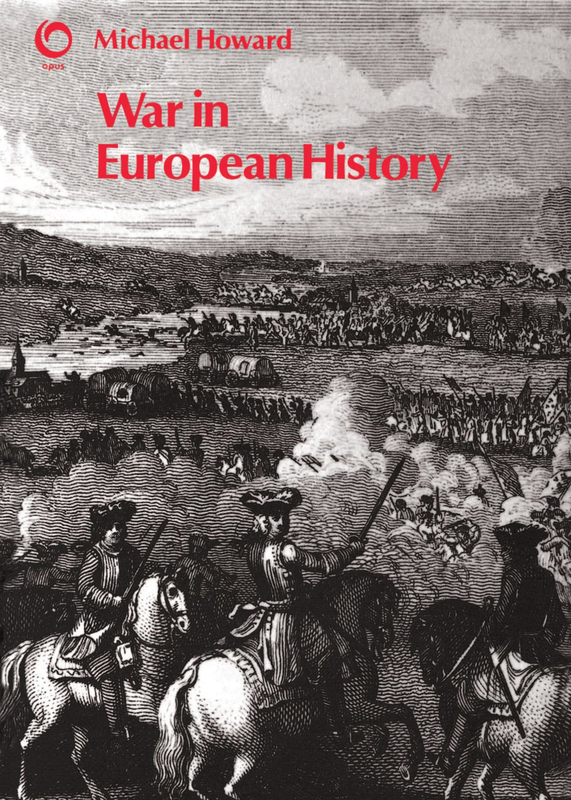 Oxford University Press, 2009, 784 pp. "Of the prose writers of Greece and Rome Thucydides has had more lasting influence on western thought than all but Plato and Aristotle. This new edition combines a masterly translation with comprehensive supporting material."